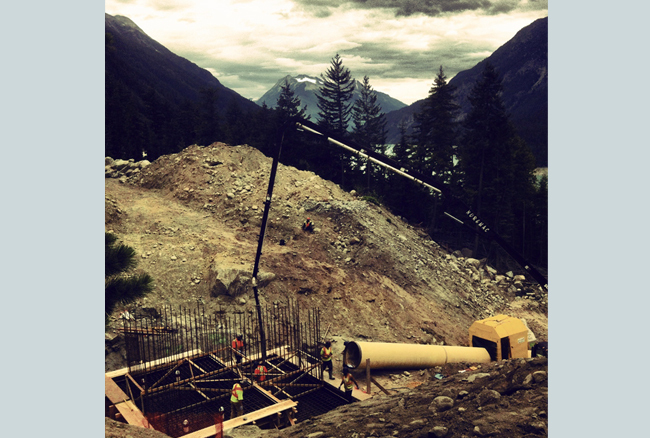 A Hydro Electric project in Gold Bridge, BC. 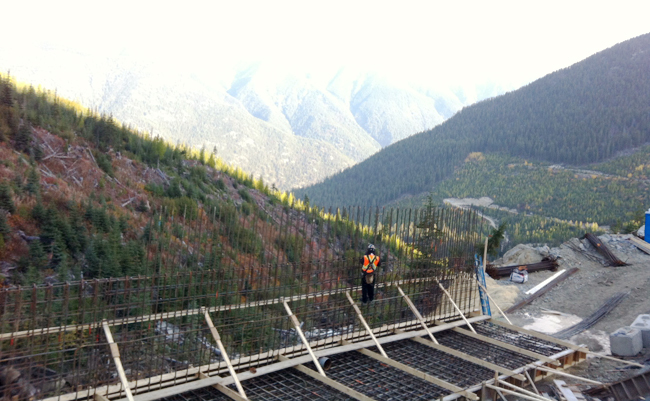 Construction of two concrete intake structures, supply and installation two 60ft permanent bridges, and one 70ft steel portable bridge. 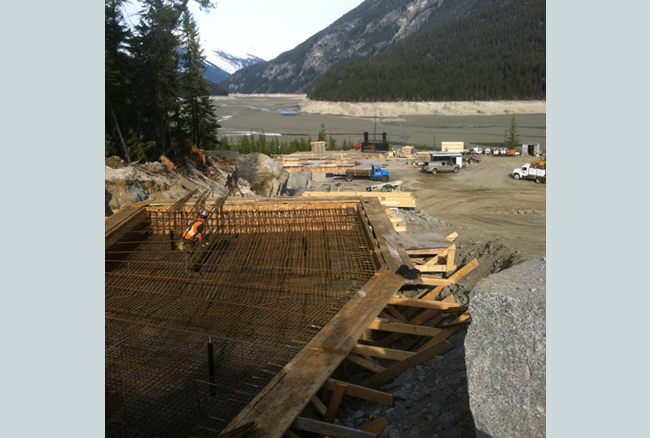 Construction of powerhouse foundation and superstructure, and construction of concrete foundations for switchyard. 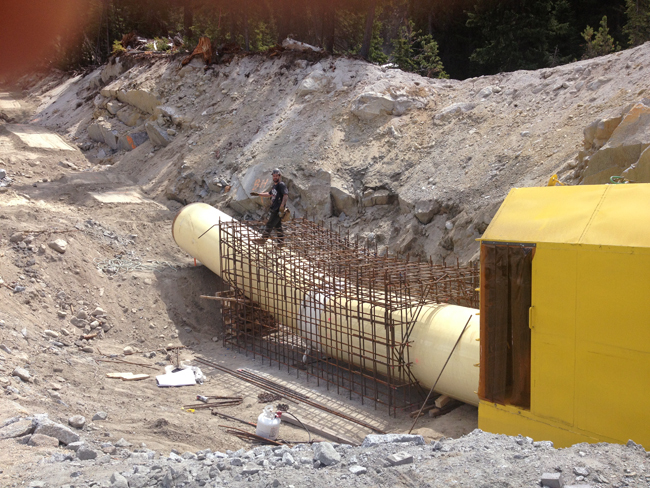 ©2015 Nova Reinforcing. All rights reserved.